CDE Collision Centers began with Auto Body Chicago. 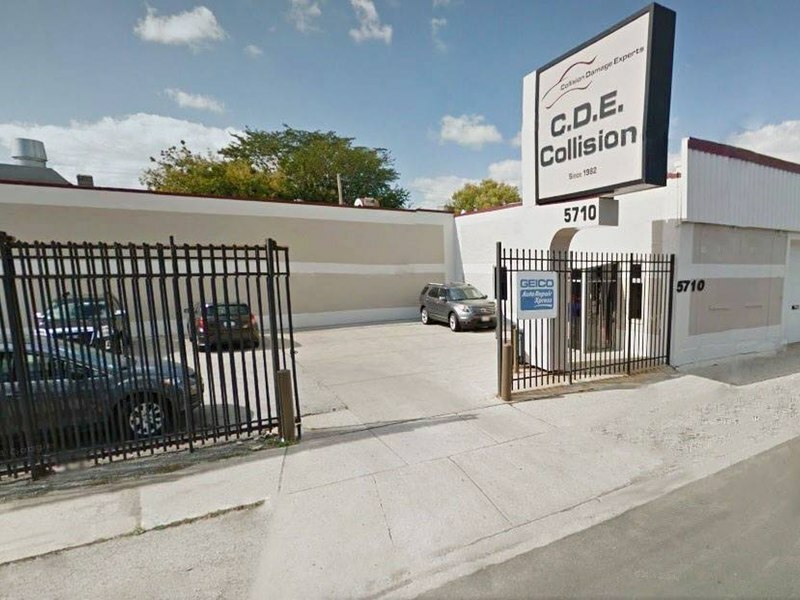 CDE Collision Centers was born on Western Avenue in 1982. Chuck Freiberg, owner and operator, built his business on relationships, values, and quality. These values started to pay off, and business began to pick up. Chuck’s dad quit his construction job to help run the shop and Chuck hired his mom to handle the books. As the company grows, the family values remain. 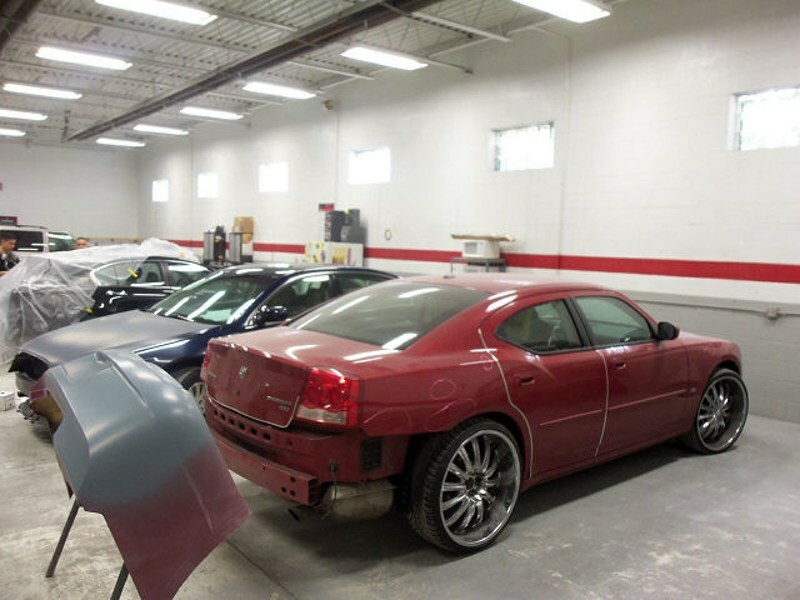 Chuck Freiberg and members of his family are still very involved in the operations of his auto body repair shops. 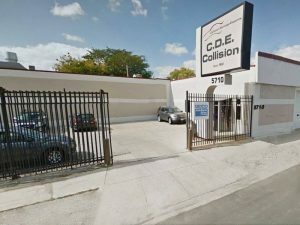 CDE Collision Center has built its reputation on quality repairs and 30 years of experience. 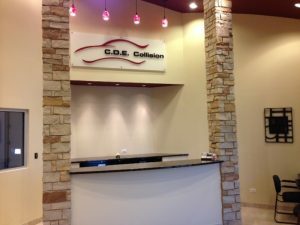 Much pride is taken in the long history of loyal employees who have made this location the key to success for CDE Collision Centers. 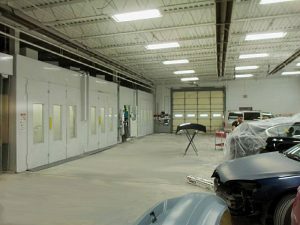 From the moment you step into our facility, you will feel the difference. 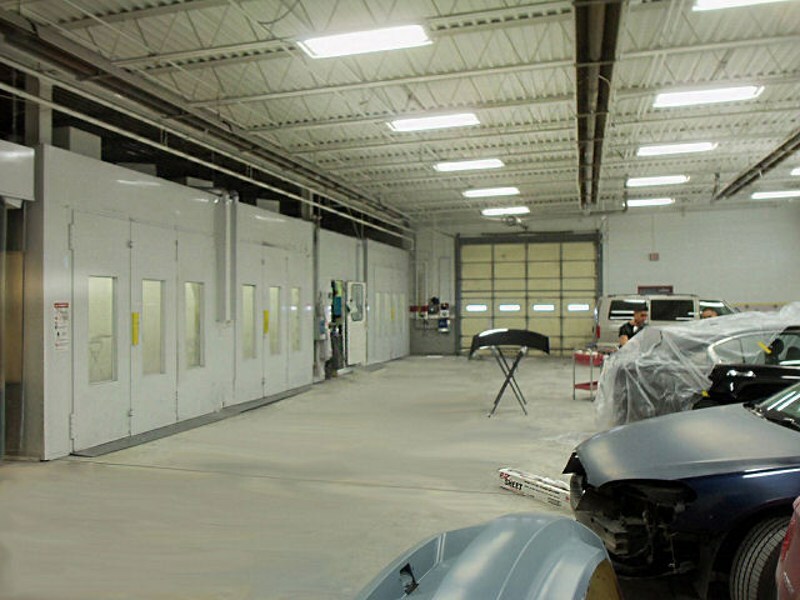 Our lobby provides a comfortable atmosphere for you, and our professional, I-Car certified staff have been dedicated to providing the highest levels of service and satisfaction for auto body Chicago since 1982.